Dulwich Park Friends presents the Lewisham Concert Band performing at Dulwich Park opposite the Clock House Café on Sunday 9th September 2018 from 3-5pm. Bring the family, pack a picnic or eat at the café and come and enjoy the music! 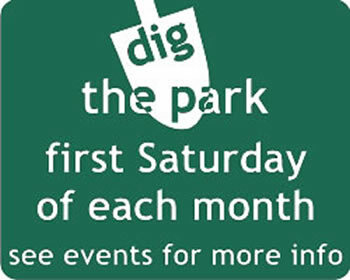 There is limited parking at the car park at the College Gate entrance to Dulwich Park, London SE21 7BQ or Buses P4 & P13 to Dulwich Village or train to West Dulwich / North Dulwich and then a 10 minutes walk. Founded in 1967 and conducted for many years by the late Joseph Proctor, the Lewisham Concert Band soon found fame for its numerous BBC Radio 2 broadcasts during the ’70s and ’80s on Friday Night is Music Night and Listen to the Band. Today, under the musical direction of John Hargreaves, it is still one of London’s top wind bands and comprises both professional and high-standard amateur musicians. The band performs throughout the year, both in formal concert settings and summer bandstands and festivals. For more information about the Lewisham Concert Band visit www.lewishamconcertband.com.